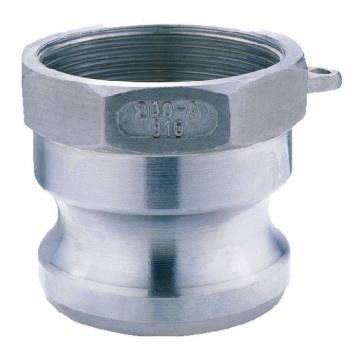 Standard: Our Camlock Fitting are made to standard of A-A-59326 (previously called MIL-C-27487) or DIN 2828. Cam levers: stainless steel cam levers. We use stainless steel Pins, Rings and Safety clips. NBR /EPDM /Viton /PTFE envelop gasket,Other materials are available on request.